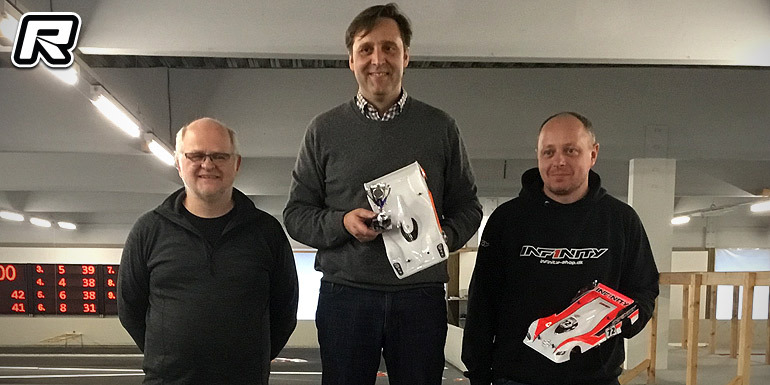 The inaugural Pan Car Grand Prix was held at the Aalborg RC Centre in Denmark over the weekend. 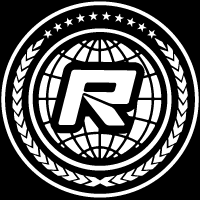 The race was held on what is considered one of the largest tracks in the country and in the three classes of 1/12 mModified 6.5, 1/12 Stock 13.5 and Formula 21.5. In the Formula class there was excitement in all three heats between Richardt Hansen and Nicolaj Hansen, with the match between the two being close all the time. Both A1 and A2 saw the two being separated by only a couple of metres and the class was only decided in the last final when Nicolaj led but in the closing stages Nicolaj made a mistake Richardt would capitalise from to win the race from Nicolaj Hansen 2nd and Jacob Bjerregaard 3rd. The 1/12th Modified class held plenty of drama. Jon Pedersen started from pole, with Jan Larsen 2nd and Bo Nielsen 3rd as Søren Jørgensen started further down the field. Unfortunately for Jan Larsen he got into a lot of problems and had to see himself beaten. 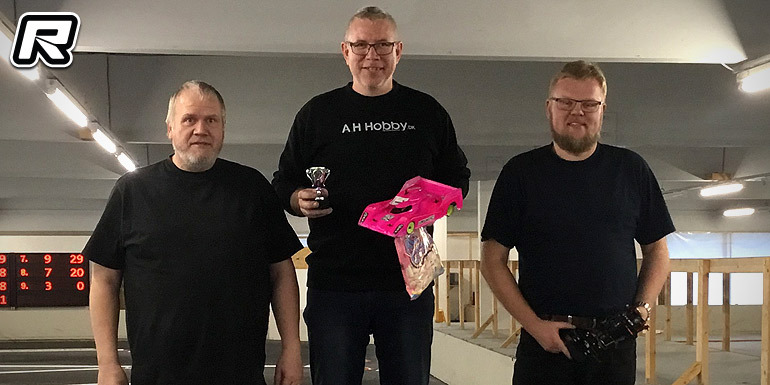 In the first final, Jon Pedersen had problems holding his nerves and that made him unable to keep the lead, but in the second and third he brought home wins with Bo Nielsen right behind him. Søren Jørgensen had some very steady results to catch a 2nd place on the podium with Bo Nielsen ending the day on the 3 spot. 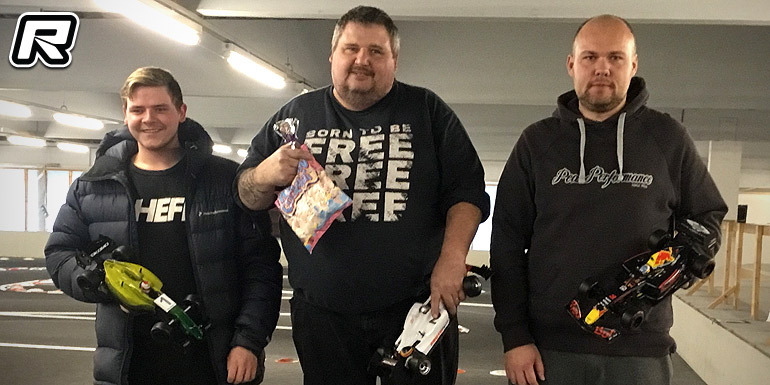 In the 1/12 Stock class there was not much to talk about as Peter Huus brought home the win in all three finals as Lars Kristensen and Niels Laursen came in 2nd and 3rd respectively.